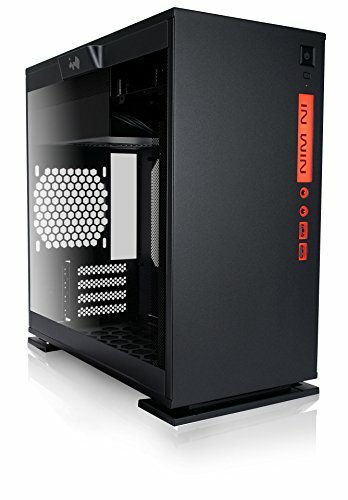 I had been wanting to build a budget-friendly gaming PC for a while, and after hearing good things about the Ryzen 3 1200, I figured it was a good fit for my needs. 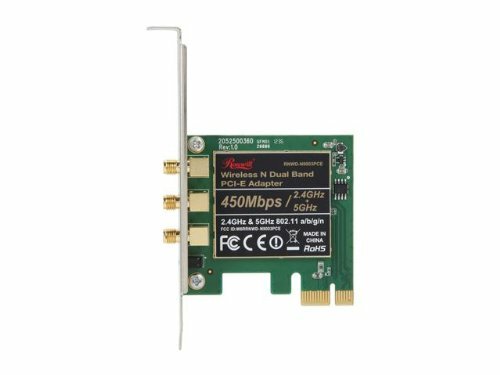 This website was an amazing resource for a newbie like me when it came to picking all the other parts; I spent days conceptualizing a build. I'm not usually a fan of red color schemes, but after some consideration I decided to go with the MSI B350M Gaming Pro motherboard and build a red/black theme around that. In the end I am happy with my choice in parts, in regards to both aesthetics and functionality. The build process went pretty smoothly minus a few minor difficulties and rookie mistakes. When first sliding the mobo into position, I checked that the ports lined up with the I/O shield, but I hadn't looked closely enough to notice that some of the metal tabs of the I/O shield were sticking into some of the ports. I only realized this after screwing the mobo into place, so I had to unscrew and reseat it. After removing the screws the mobo still wouldn't budge, it was somehow stuck to the standoffs. I had to apply a lot more force than I was comfortable with to yank it free, and I was worried the physical stress on the mobo would damage it. Another thing that required me to apply a lot of physical pressure was attaching the ATX power connector to the mobo, I had to wiggle it back and forth while pushing down hard until it secured into place. Other than that, the rest of the build was pretty hassle-free. The Inwin 301 chassis is rather lacking as far as built-in cable management, but I was able to minimize on cables by using a spare 256GB M.2 SSD as my only storage and a video card that doesn't require an extra power connection. Another complaint about the case is that some of the screws were easy to strip, especially because they were screwed in extremely tight at the factory. I had to insert some pieces of plastic baggies between the screws and the screwdriver for extra grip when reattaching the front fan bracket. But oh boy, the case is gorgeous, and its compact form is ideal for my desk. So I am quite pleased with it. For my operating system I chose Arch Linux. I wanted a bleeding-edge distro to go with my brand new hardware, so having the latest kernel and drivers is one of the big advantages of using Arch. Plus I've been using Arch for a few years now, so I was comfortable with installing it and getting it up and running. And if you're going to build a PC from the ground up, why not do the same with your operating system? I was hesitant to go with an Nvidia card for a Linux build. Nvidia is notorious for not being friendly towards open-source, whereas AMD is quite the opposite. AMD's open-source Linux driver stack is on par with Windows performance. For that reason I was initially looking at getting an RX 460, even though I knew that the GTX 1050 Ti performed better. 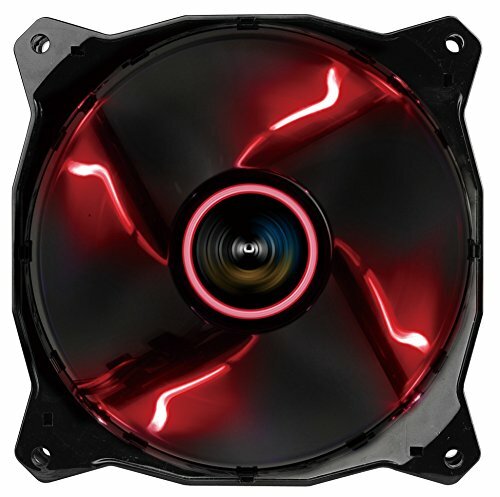 But a few days before I bought my parts, the specific card I was considering had gone out of stock. Also around that time, this EVGA GTX 1050 Ti went on sale, and was cheaper than any RX 460s that were available. So I decided to give the 1050 Ti a try and use Nvidia's proprietary drivers, despite their reputation among some Linux users. The only problem I've had so far with Nvidia's proprietary drivers is their lack of an fbdev driver, causing the TTY to be low resolution. This is not a huge problem, it just triggers my nerdy OCD. I just have an ugly low resolution console when entering the passphrase for my encrypted partition and when logging in. The latter is especially a bummer because I like to have cool ASCII art for a nice text-based login prompt. Another Linux-specific issue is that temperature sensors for Ryzen chips aren't supported as of kernel 4.13, and won't be merged until 4.15. So until then, I won't be able to do any stress-testing and CPU overclocking. But for now I'm very happy with this build. It works great, and it is definitely a big upgrade from my Acer C720 Chromebook. It's been a lot of fun, and I'm proud to have built my first PC! whoa what is that LED fixture on your wall above your desk???? It’s the Nanoleaf Aurora, a nice addition to my battle station. 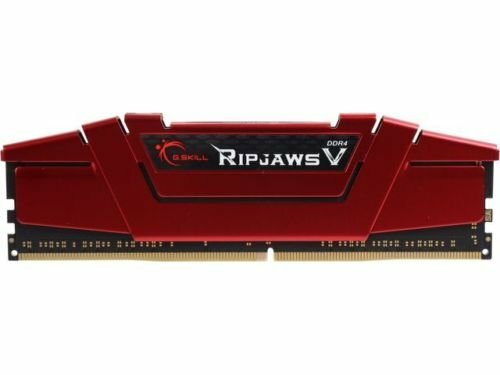 Does this cpu works without bios update ? 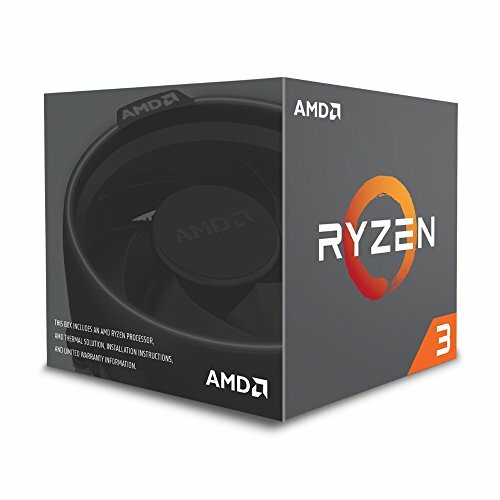 Some people are saying that ryzen 3 won't post without a new bios. Ayy, fellow Linux user. Hello from Fedora, and nice build - certainly prettier than mine. Though more pictures would be good, if possible. Do consider going for dual-channel memory down the road, as Ryzen benefits strongly from higher memory bandwidth. And if you haven't already, make sure in the BIOS that your memory is actually running at its advertised speed - many boards by default run the memory at 2133, hurting the memory-hungry Ryzen even more. Personally, I've had issues with the Nvidia drivers on some distros, including some Arch-based, which has led me to consider upgrading my 750 Ti to an RX 460 or 560. The worst experience by far has been Debian and openSUSE, where for some reason after upgrading, multi-monitor support killed itself. However, I haven't observed any such problems on Fedora yet, so I'm holding off on it for now. I use Negativo17's repository for the drivers, as my experience and initial impressions of RPM Fusion's Nvidia packages was quite poor. Hi, good to see other full-time Linux users here. Thank you for the tips and suggestions. I'll definitely add another stick of RAM, and the board was indeed running the memory at 2133 until I changed it. I'll upload some more pics of the build too. Hopefully I won't run into too many problems with the Nvidia drivers until I upgrade. I have been reading lots of similar complaints of driver updates breaking various things. Apparently the latest driver broke the power usage statistics for the 1050 Ti, so the power readings are no longer displayed in nvidia-smi. And Nvidia releasing an fbdev driver looks more like an if than a when at this point. So I'd like to go with an AMD GPU down the road, perhaps I'll wait for the launch of Navi. I had a sleep bug on Antergos where the system would hang after waking, and traced it back to the Nvidia drivers. That one was strange, and I tried for days to fix it but couldn't, so I ended up falling back to nouveau, where the bug promptly vanished. Too bad, because I really do like the Arch base. :/ Still have yet to test a full system upgrade with Fedora and the Nvidia drivers, but my initial experience with upgrading from F25 to F26 on an Intel system was promising. Hello! I created a build really similar to yours, and I use Arch on it! Great to see there are actually people out there into building computers and Linux. I'm a linux user because windows kept auto updating and eventully killed my hard drive because of it. But everything you just said made me want to change back to windows. Mainly the stuff about the drivers. I'm personally not sure what to do about drivers when you build a new pc let alone what to do on a linux. It's worth mentioning that most people will not actually run into these driver issues. For example, Ubuntu LTS is a stable enough platform that breakages generally don't occur. Its not the errors that bother me, I don't know how to install drivers on a newly built pc let a lone linux. Turns out that it's very, very easy to install the drivers. Most Linux distros already come with drivers out of the box (for example, fulll Intel HD drivers and baseline Nvidia and AMD GPU drivers are already there, without needing to set up a thing). The more friendly distributions like Ubuntu allow you to install more specialized drivers during the installation of the OS automatically. Google is your friend here - it's free and the only thing it takes is a bit of your time. My experience has been similar on that front; I chalk it up to Debian's older software and driver versions not playing nicely with the shiny new hardware. It's recommended to use at least kernel 4.10 for Ryzen since it has better handling for the architecture's multithreading, while Debian ships with 4.9, which to my knowledge only has preliminary Ryzen support. Using more cutting-edge distros has produced better results; Fedora 26 with kernel 4.13 runs without fuss. I haven't really tried any other distros since switching to Arch. As fn230 mentioned, ideally you want the latest kernel to make the best use of your Ryzen. I'd definitely recommend giving Arch a try if you're feeling adventurous, and there are several good user-friendly Arch-based distros that have graphical installers and pre-installed desktop environments (e.g. Antergos, Manjaro). But I read it anyways. Thanks for the info, both of you guys. You're welcome, glad it was informative. How is gaming performance with the gtx 1050ti and Linux? 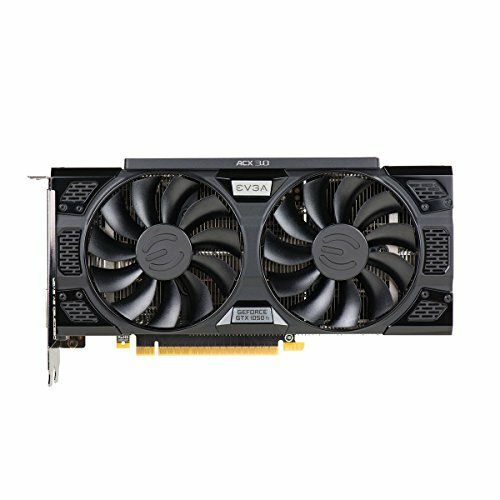 I'm thinking to buy a gtx 1050ti or a gtx 1060 3gb for my g4560 build (which i use linux). So far I haven't been able to test many graphics intensive games, but the performance of the 1050 Ti seems to be great for its price. Check out Phoronix for benchmarks of the 1050 Ti if you want to get a good idea of its performance compared to other cards. Another thing to consider besides performance is the state of the drivers in Linux, knowing what problems they might have, and if you care about using proprietary vs. open source drivers. Great build, I've never used linux. Do you prefer it to windows? Can't comment on his experience, but speaking as a user of Linux for 8 years, I can say that I do prefer it. My experience is that it tends to run faster and more reliably with less maintenance, though you do occasionally need to get your hands dirty. The main hassle I can see for most people on this website is games; you will miss out on many if not most AAA titles. Personally, I don't care for most of those, and am content to stick with games that have good Linux support. Some big budget games gain Linux support later, but more often than not, they're simply never supported at all. That's unfortunately the state of Linux gaming. But if you play indie games, you'll find that many if not most of them support Linux. So your preference in games affects things greatly. Whether Linux suits you as a student also depends on the software you need - things like Photoshop or MS Office, for example, will either not work, or require some fudging around in compatibility layer software. Fortunately, there are alternative software suites that you can often use - for example, Adobe Illustrator can be replaced with Inkscape for a number of users. It sounds scary, but honestly, software and game support is the worst of your troubles, and if you can work around that, then Linux is worth consideration. The only other hurdle that comes to mind is that it's different from Windows, so it comes with a learning curve - if you're not willing to try and learn it, then it's not for you. If none of these things sound offputting, then by all means go for it and give it a spin - you may just find it faster and more dependable than Windows. You can also install it alongside Windows in a dual-boot configuration, which I recommend in case it doesn't work out for you. Seriously though, this is a noice build. I got the white case but the black one looks pretty solid as well. 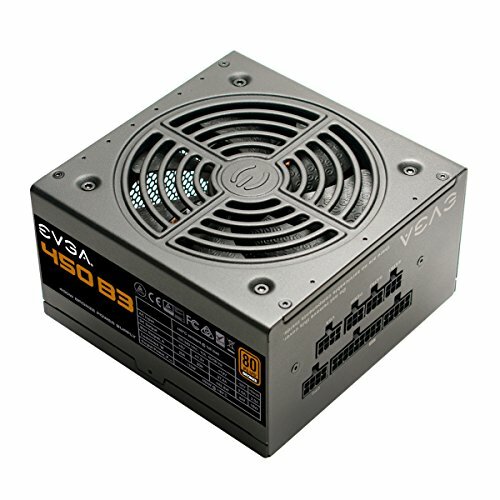 Be very very careful to not get any where near needing 450W.